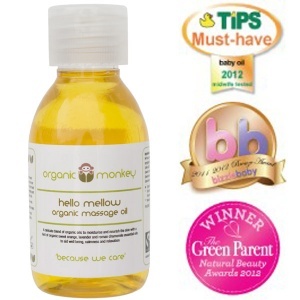 Organic Monkey produces organic skincare for babies and toddlers. Free from harmful toxins, and gentle enough to be used on even the most sensitive skins. Suitable even for children with eczema and still beautifully scented. Combining organic and fair trade ingredients, Organic Monkey produces a range of oils and nappy creams perfect for protected babies skin. Rub into babies skin after bath time to leave them smelling even better than usual and with super soft skin! 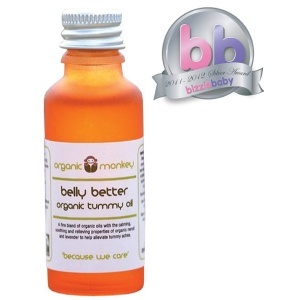 Organic Monkey products would be a welcome addition to any baby gift. Add some to your hamper today, a product that will be greatly welcomed by your new parents!